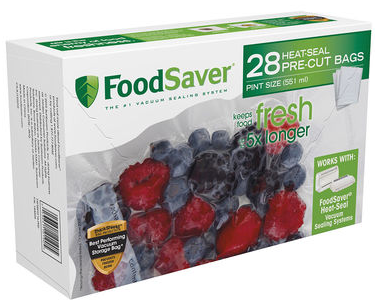 Here’s a reminder if you’re running low on FoodSaver bags or rolls! 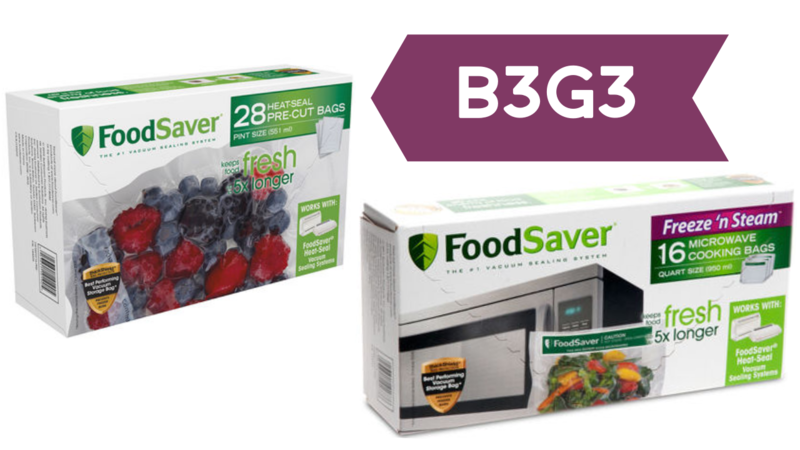 Through 3/17, you can stock up during a B3G3 sale! 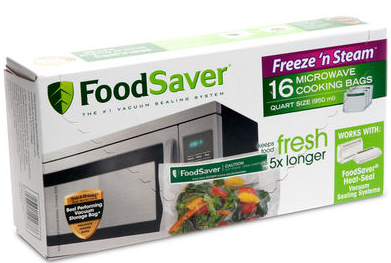 Plus, if you’re a Freshbucks member (free to join) you can get Free Shipping and earn rewards on your purchases.